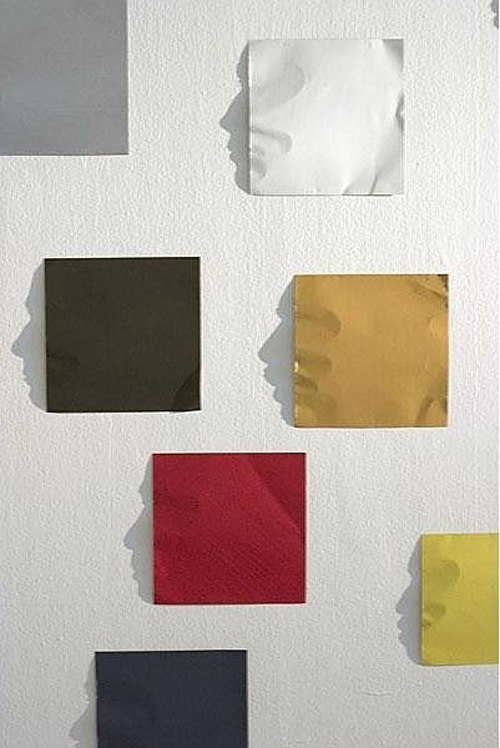 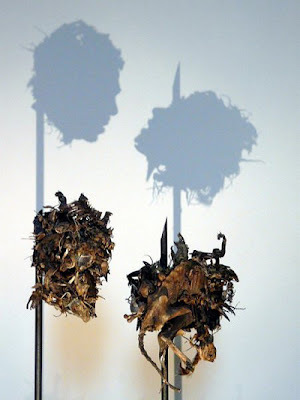 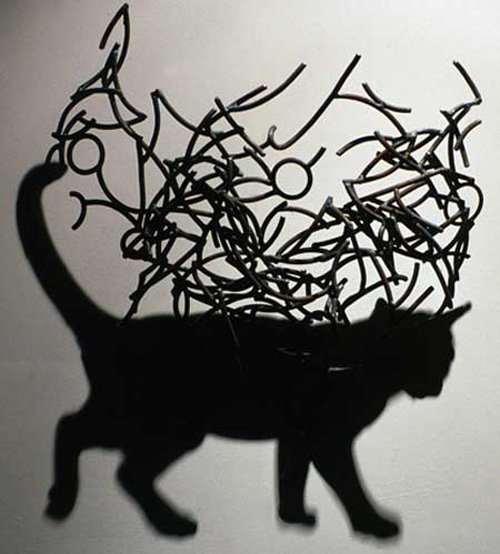 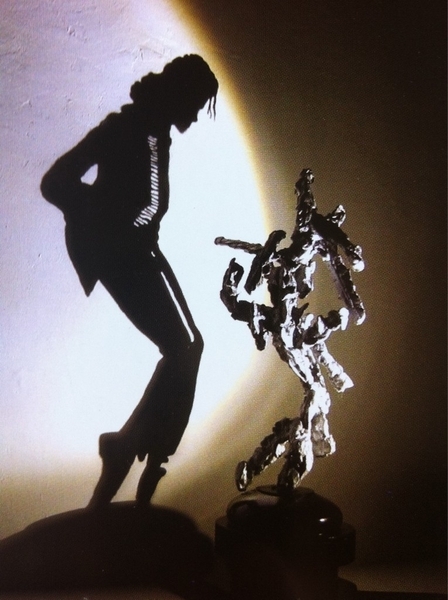 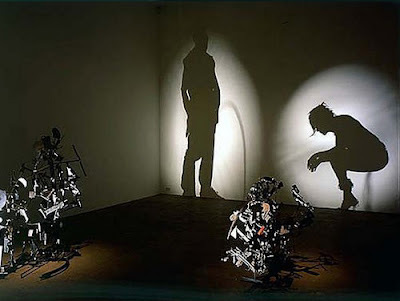 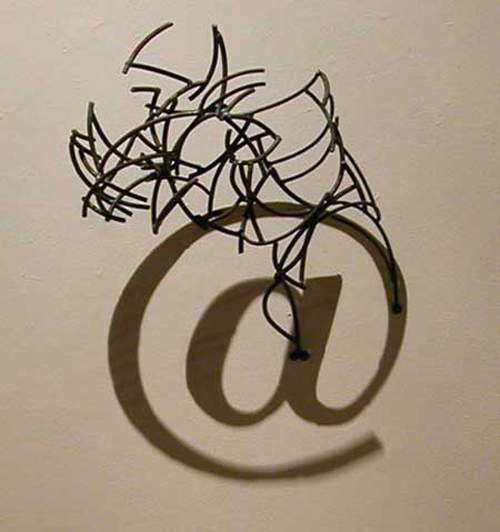 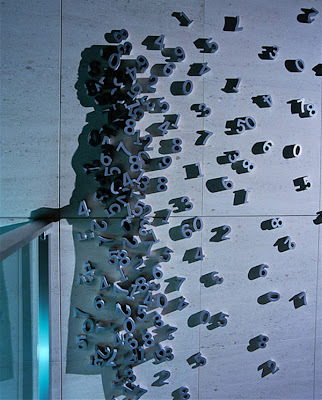 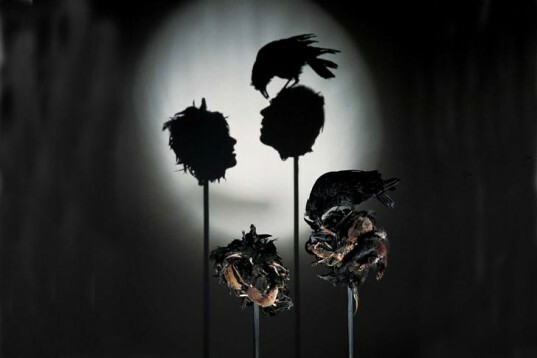 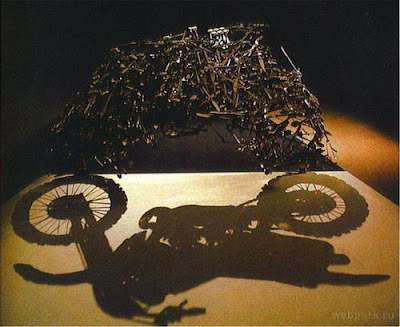 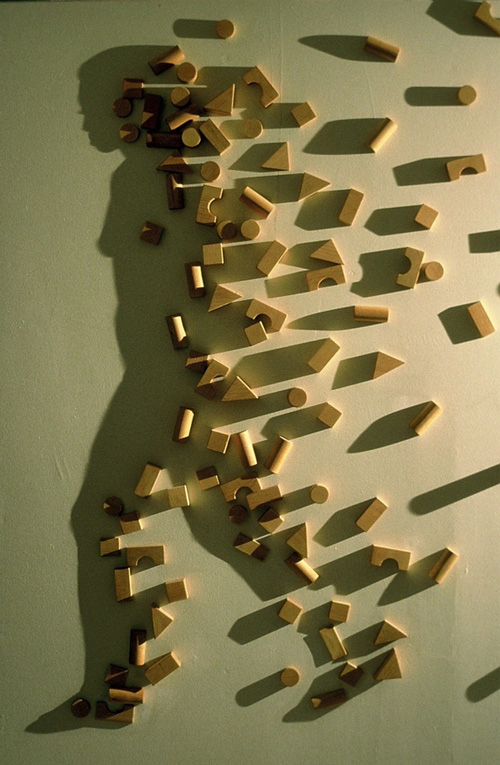 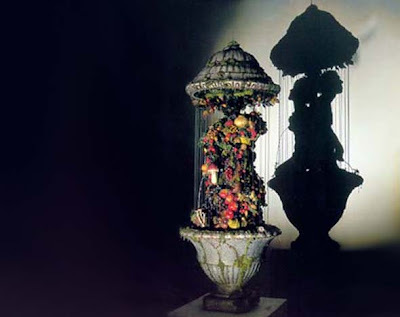 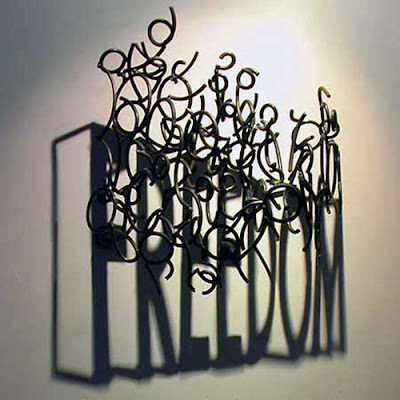 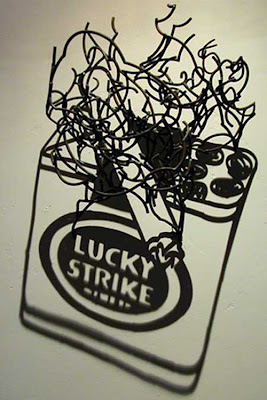 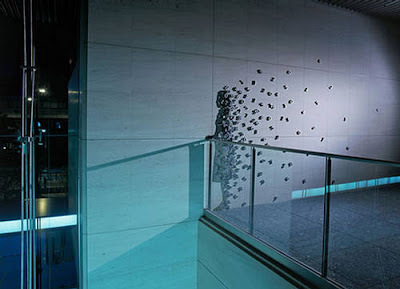 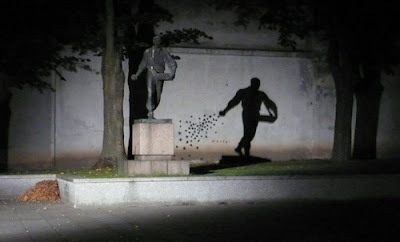 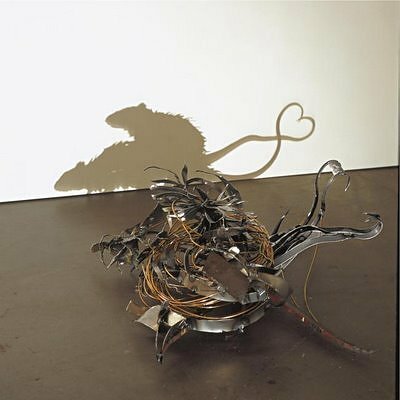 Shadow art is a unique form of sculptural art where the 2D shadows cast by a 3D sculpture are essential for the artistic effect. 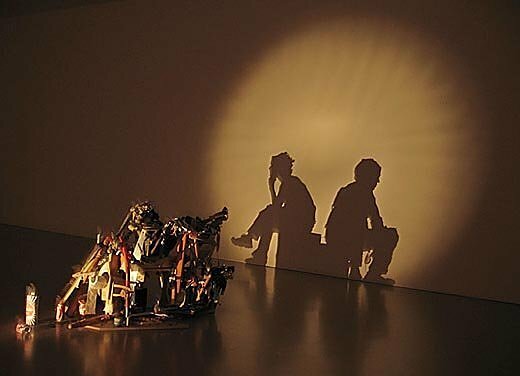 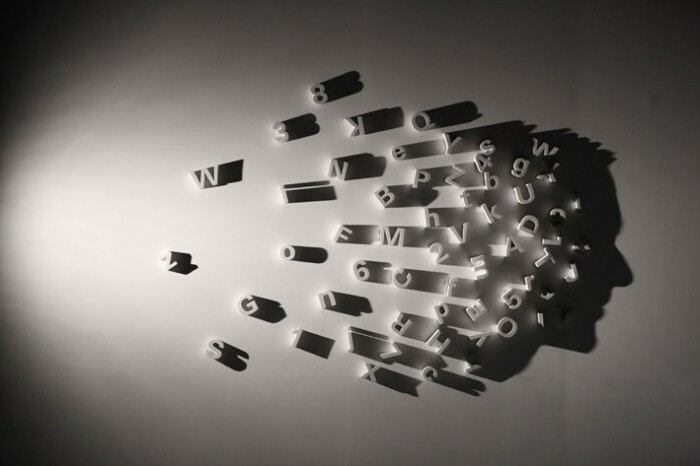 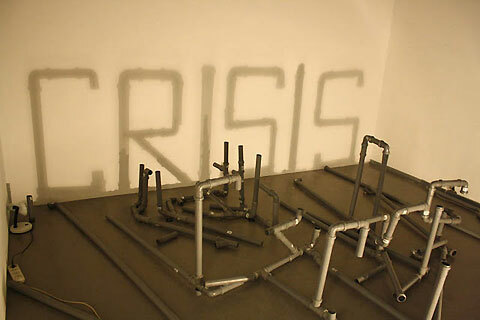 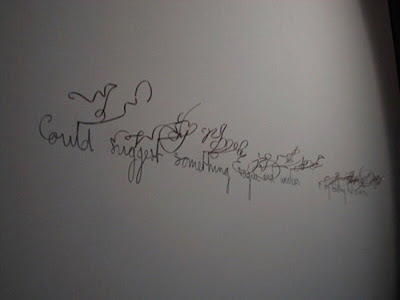 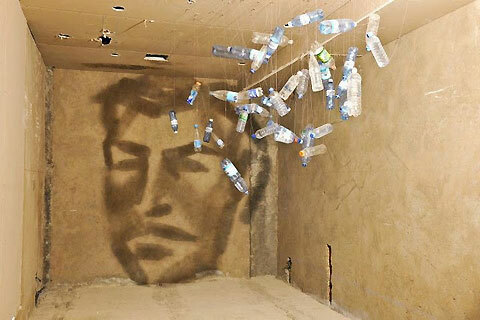 The shadow art is a new twist on the idea of making art with light and shadow. 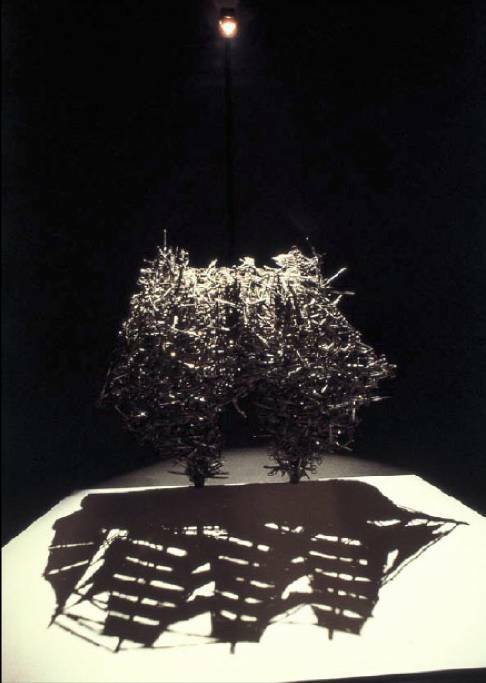 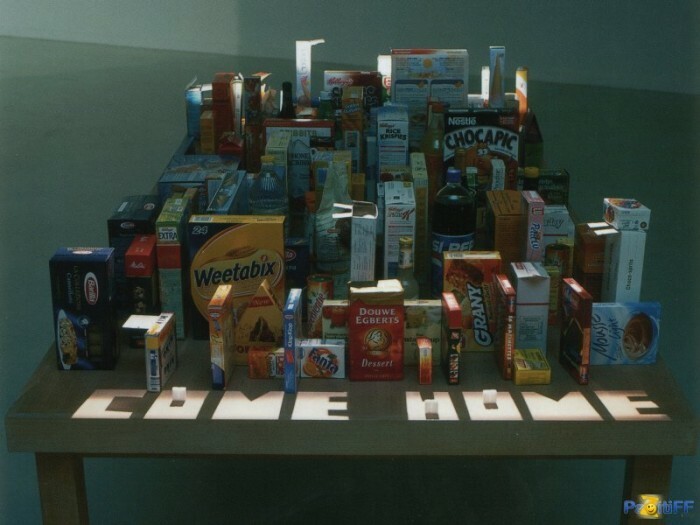 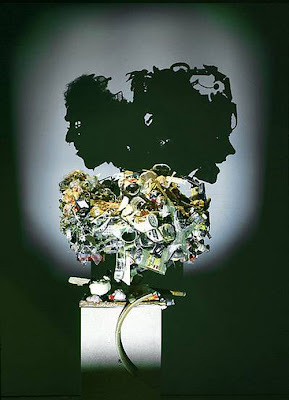 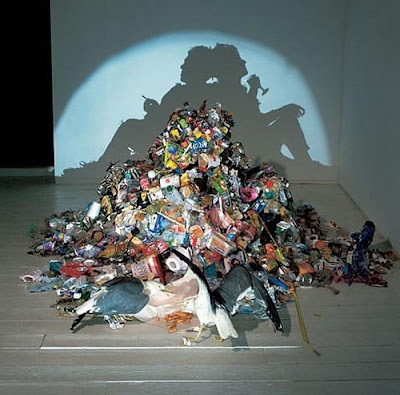 Many of their most notable pieces are made from piles of rubbish, with light projected against them to create a shadow image entirely different to that seen when looking directly at the deliberately disguised pile. These extraordinaire shadow also uses various translucent items, such as empty water bottles and light bulbs, as well as scrap and random things like miniature aeroplanes and toys, in his creation process. 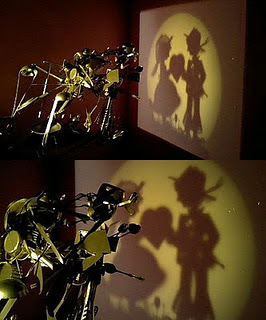 Once they are all suspended and lit up, the results are really astounding. 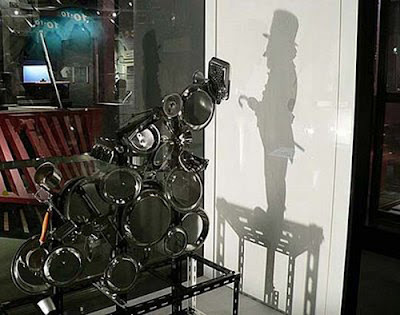 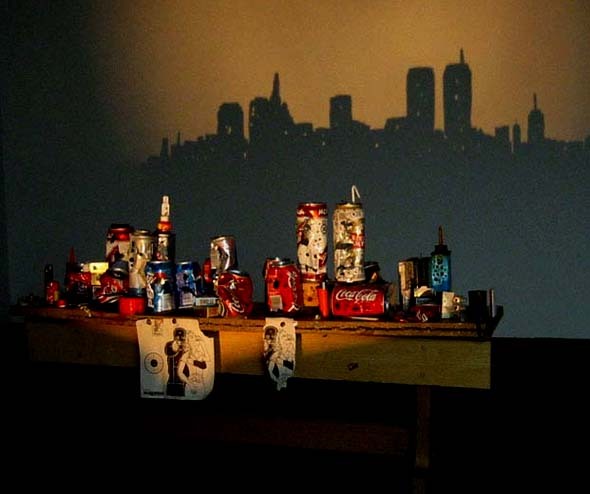 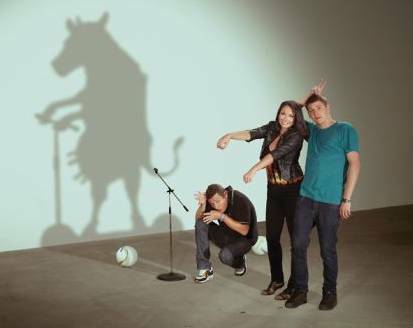 Now let's have a look at these extraordinary shadow arts.